The LadyKillers: A Resounding Success! 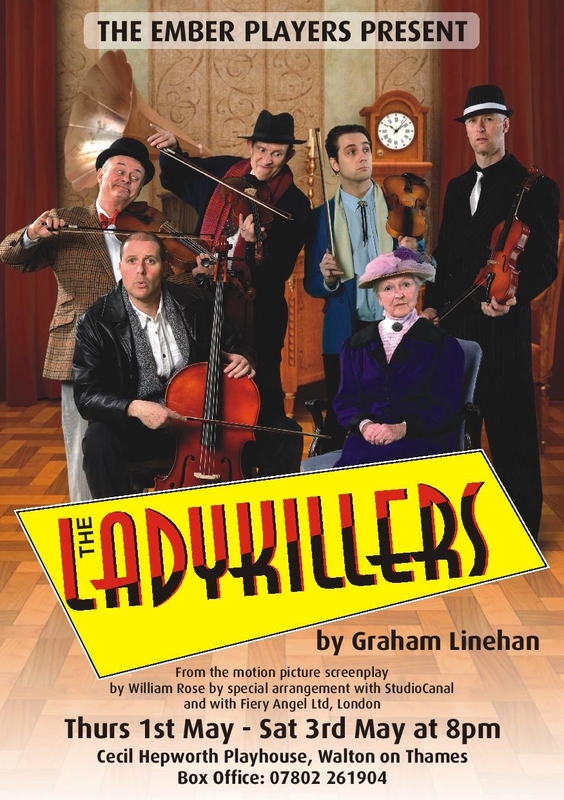 Many Congratulations to Steve Clunn and all involved in The Ladykillers which was a resounding success !! Watch this space for more details of our forthcoming programme for the 2014/2015 season.